Chances are, you know your dog’s mannerisms and behaviors pretty darn well, and you can tell when they’re excited, hungry, scared, and the like. But signs of pain can be less obvious, especially if it’s a new symptom and they’re exhibiting a behavior that you’re not used to seeing. 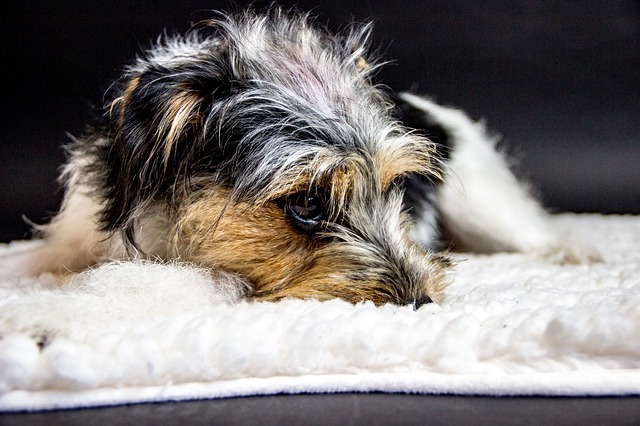 Dogs naturally groom their fur, paws, and some personal areas, but if they seem to be doing it constantly or obsessively, it could be a sign that something is hurting. It can also indicate itchy and uncomfortable skin allergies, especially if it’s around the feet, and dogs can even lick or chew themselves raw. Our pups pant for multiple reasons, like to cool down when it’s hot out or after exercise, or even when they’re stressed. But if your pooch starts panting heavily for seemingly no reason, it could be a sign that he is in pain. Likewise, if his panting becomes shallow — as if it’s difficult or hurts to breathe — this symptom should not be ignored. 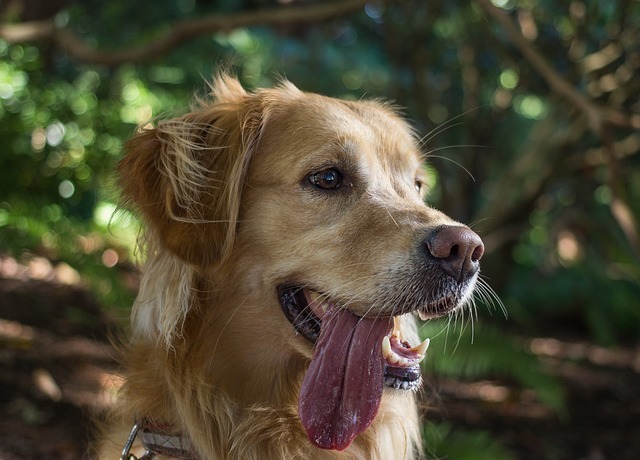 Check out How To Tell If Your Dog’s Panting Isn’t Normal for more information. If your pooch stops eating, especially if she’s usually a chow hound, you should call your vet sooner than later. Inappetence can be the result of anything from an upset tummy, to cancer, to a sore limb that’s making it difficult to enjoy a meal. What’s more, they could be in too much pain to make it over to their food bowl. When an animal starts avoiding their loved ones or lashing out in a manner that’s out of character, something is probably wrong. They may avoid being touched because it hurts or is uncomfortable, and they have no other way of letting you know. It’s normal for dogs to circle and even scratch at their bed before laying down and getting cozy. But if your dog keeps spinning, or seems like they cannot settle, they may be hurting and simply can’t find a way to get comfortable. 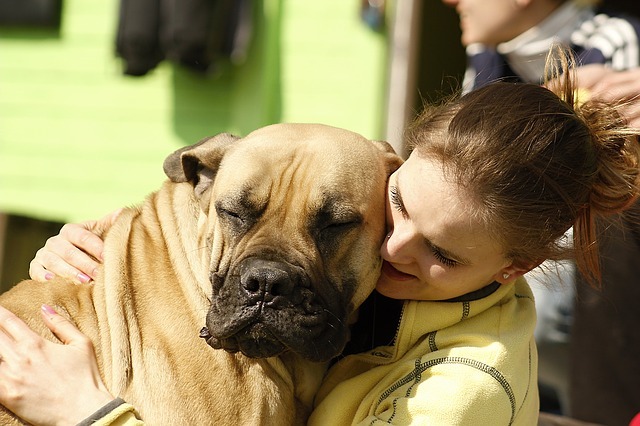 Dogs of all ages can experience pain for any number of reasons, from illnesses to accidents. 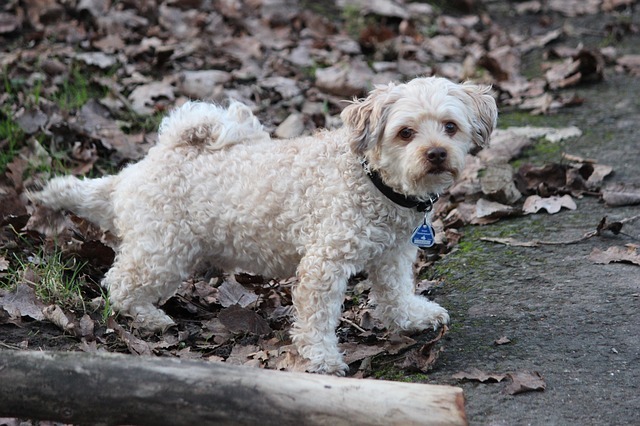 It’s likely that at some point in your pup’s life, they’ll get stiff and achy as they age. But if you pay close attention and trust your instincts, you’ll be able to help ease your companion’s discomfort by finding a solution as quickly as possible. After all, they’d do the same for you, and in their own way, they do — by making each day brighter!